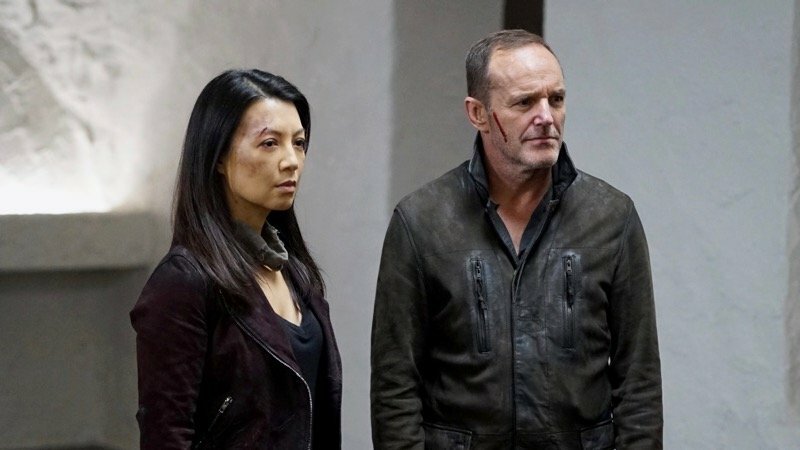 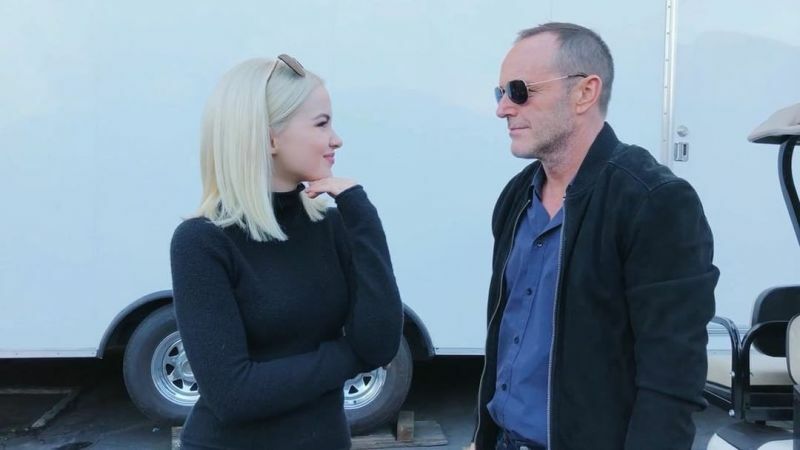 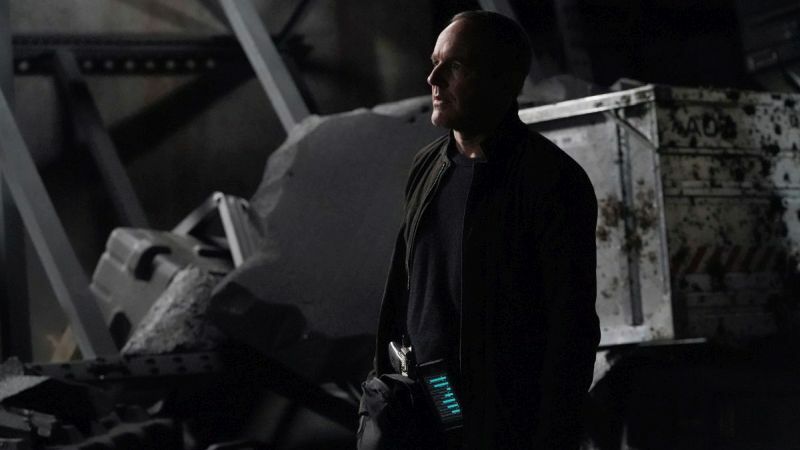 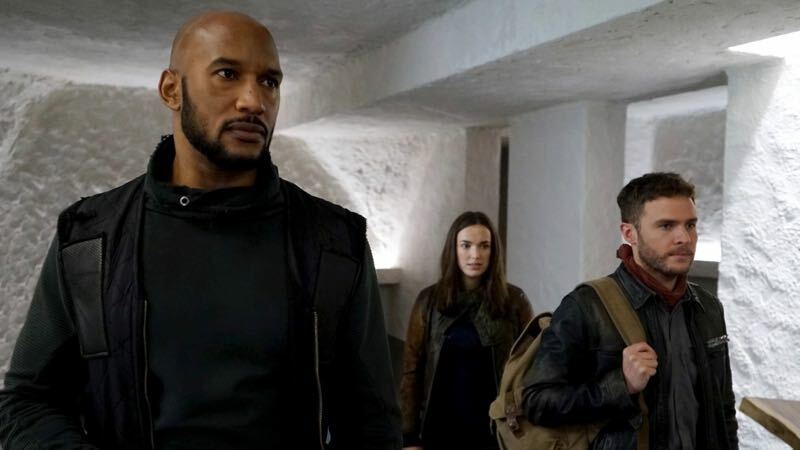 Season 6 of Agents of SHIELD is set to debut sometime in summer 2019. 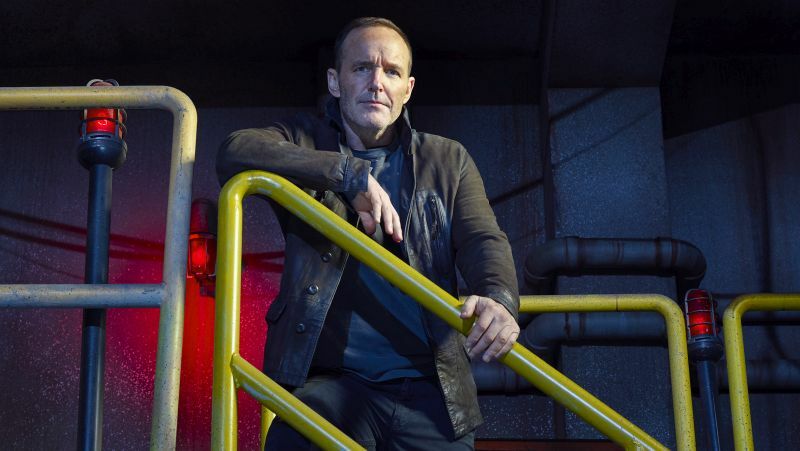 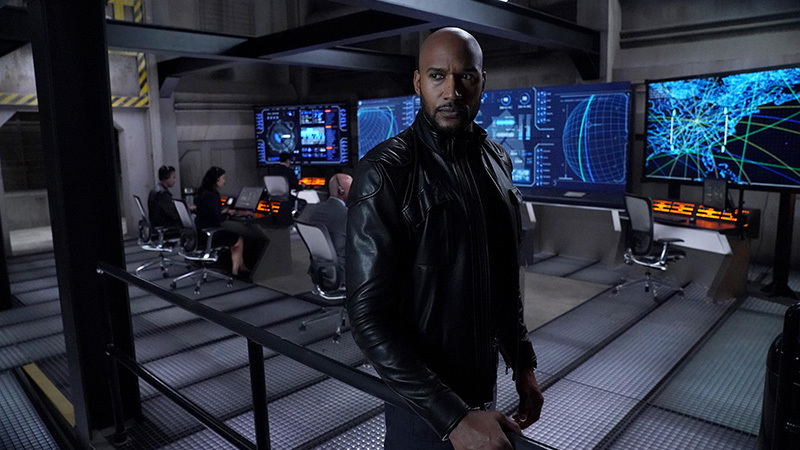 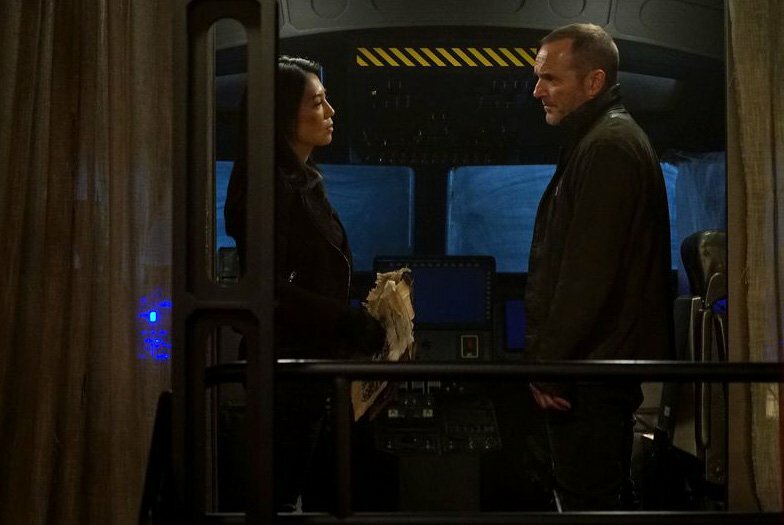 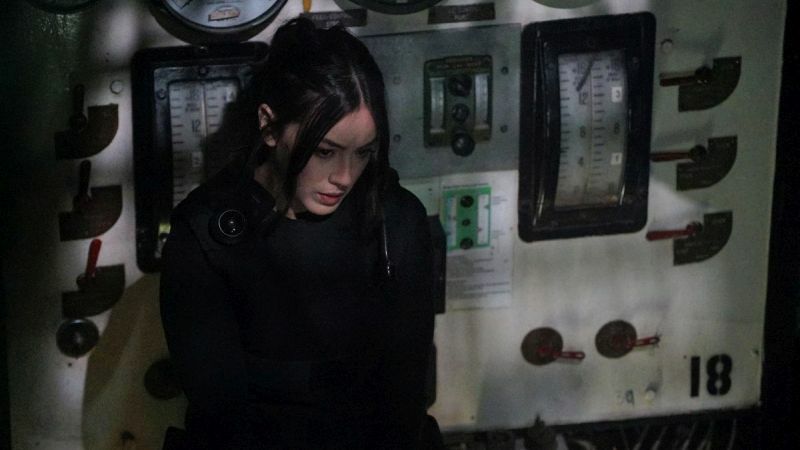 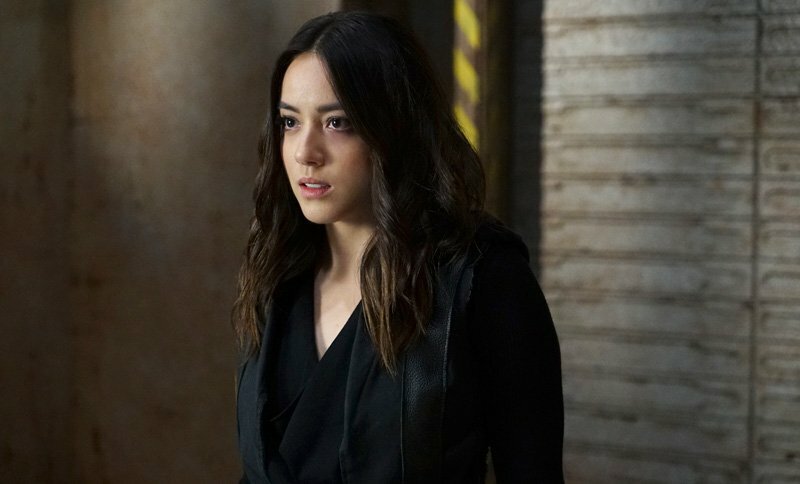 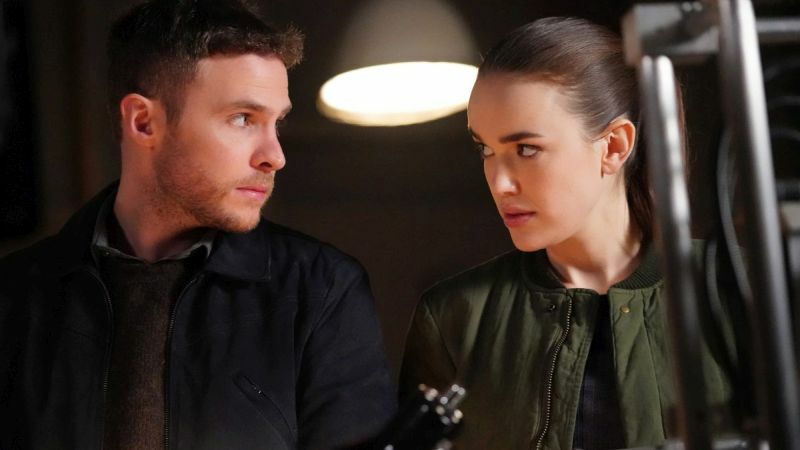 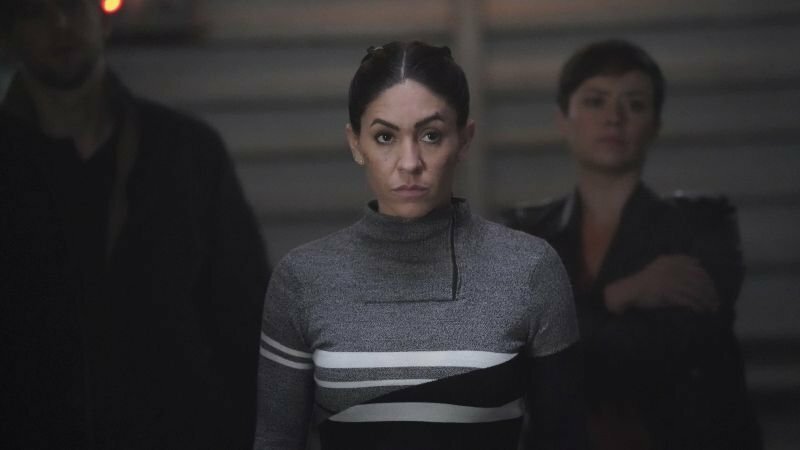 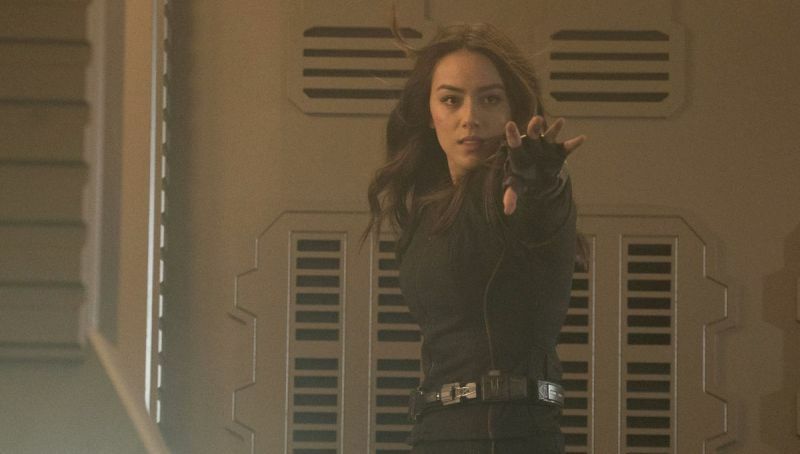 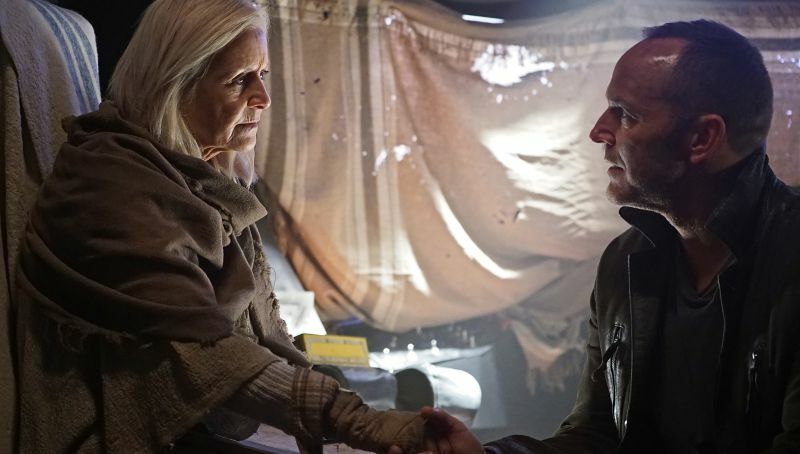 Marvel’s Agents of SHIELD Season 5 Finale Promo and Photos! 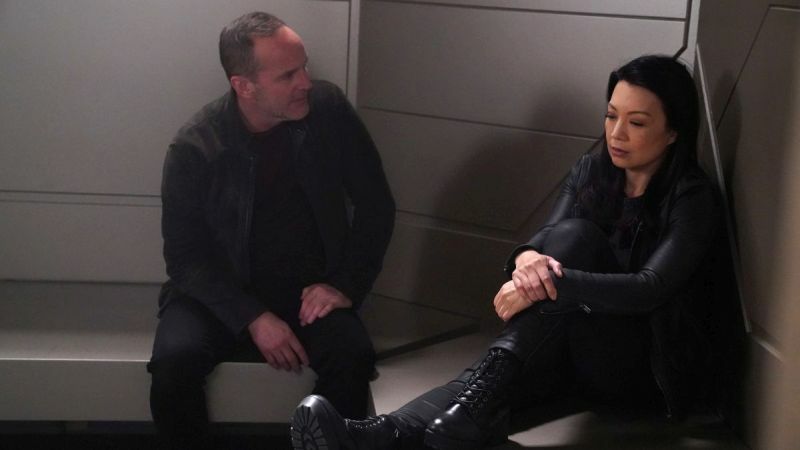 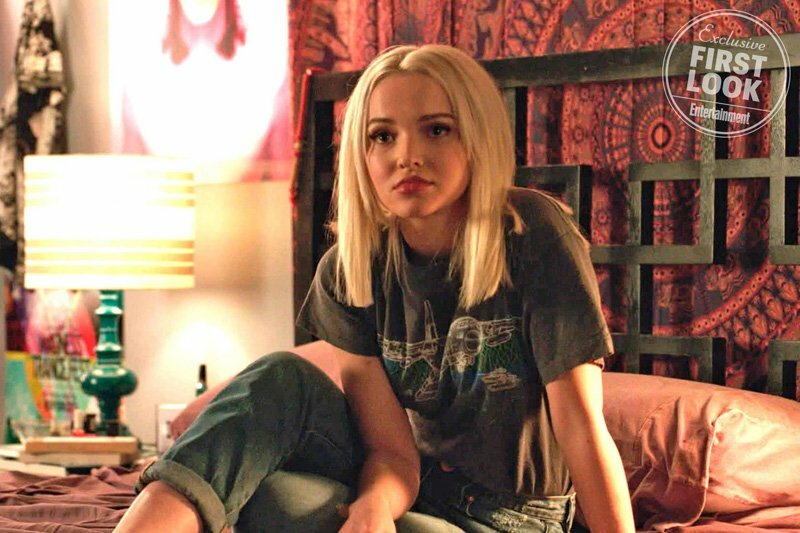 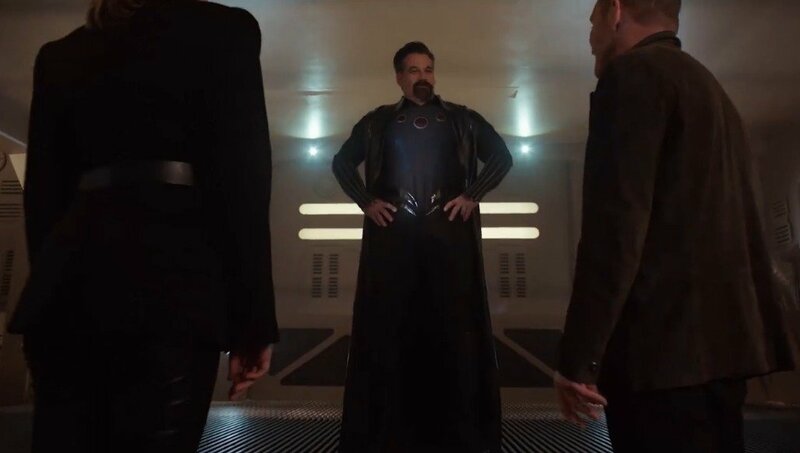 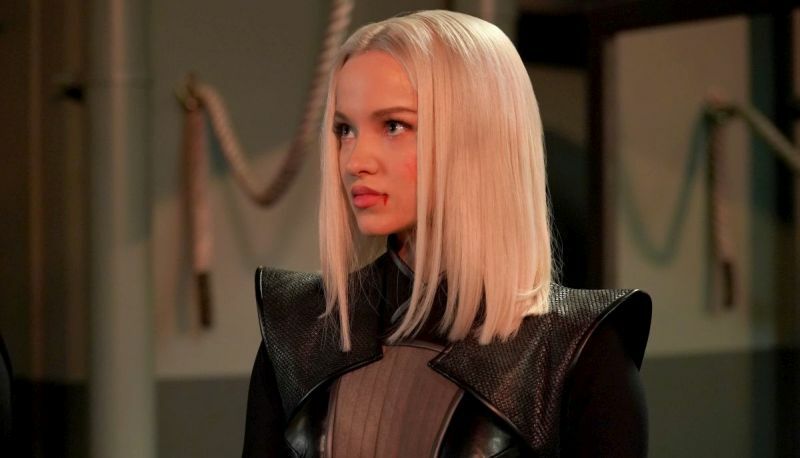 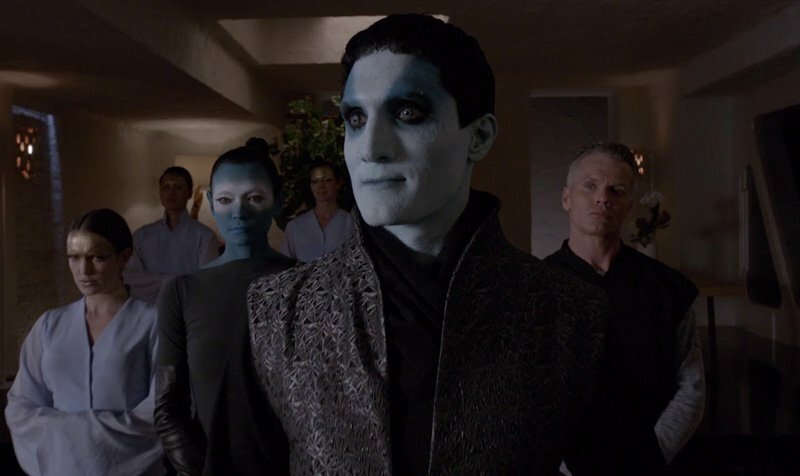 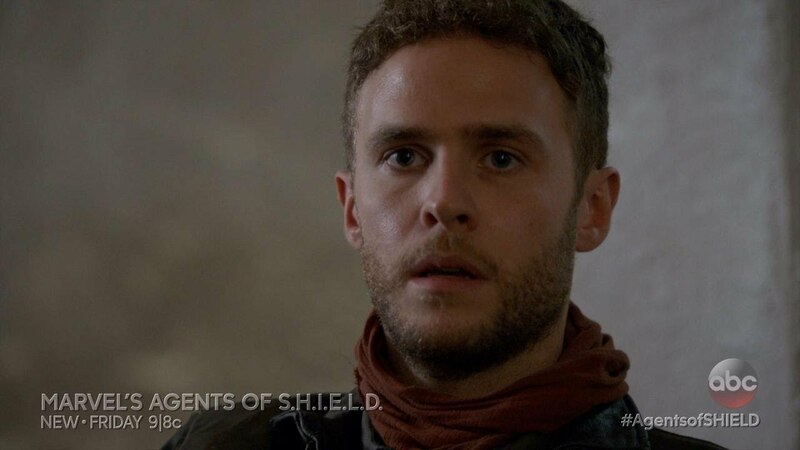 Promo for Marvel’s Agents of SHIELD Episode 100!